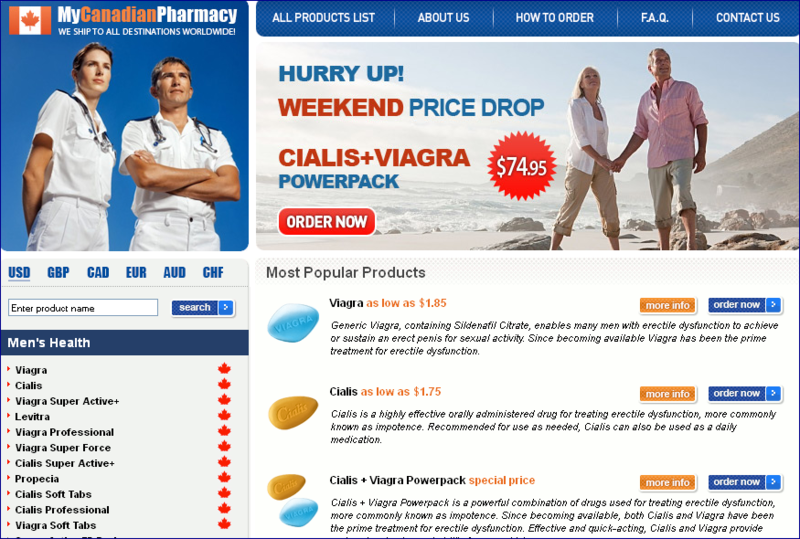 EVA Pharmacy & FIDELITY-NET.COM / Tripac International Ltd.
anti-spam page as the Cialis spammer? lead list for you) will be grounds for immediate account termination. of people who have previously agreed to join a mailing list? Can I avoid bulk emailing by sending my advertisements one at a time? not asked you for it, and that is considered SPAM. 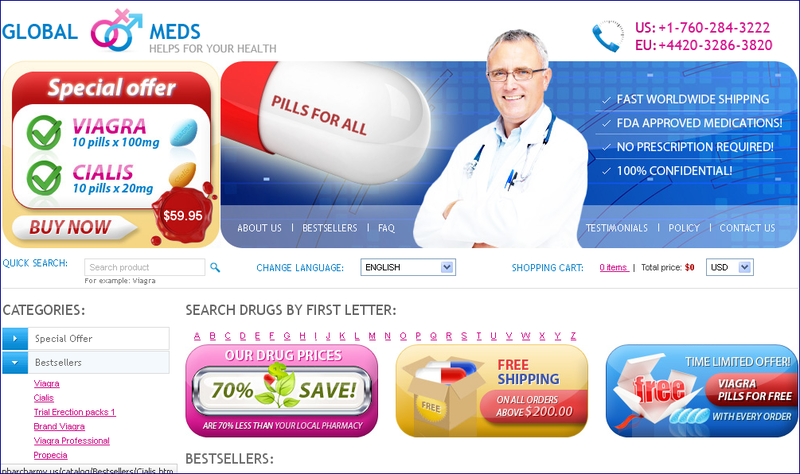 What forms of advertising can your webmasters use? than welcome so long as they are not done via unsolicited means. Are sales from Opt-in and/or Double Opt-in mailing lists acceptable? opt-in mailing lists are UNacceptable. What happens to your affiliates who choose to SPAM? and all monies earned will be suspended. for his false accusations and spam-friendly behavior? NANAE newbies: For your own protection you should kill-file Sun Tsu. be doing the same for the other … so, let’s check. known professional spam operation run by Michael Lindsay / iMedia Networks. actually to IP address 69.228.160.52 if I recall correctly).